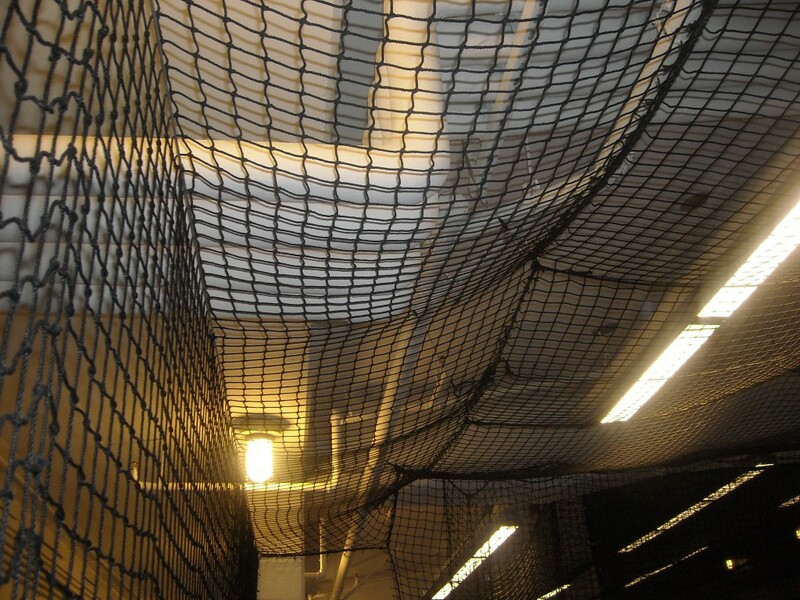 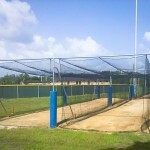 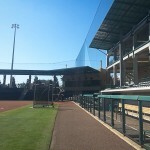 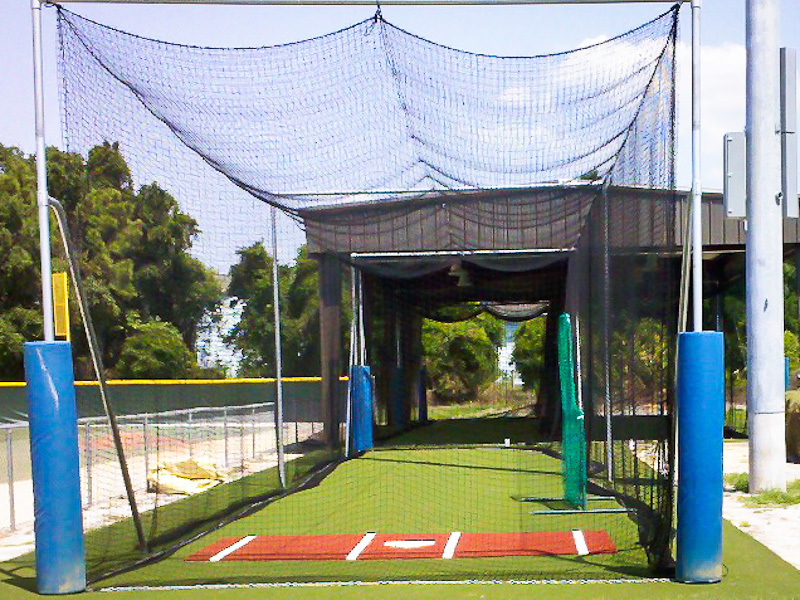 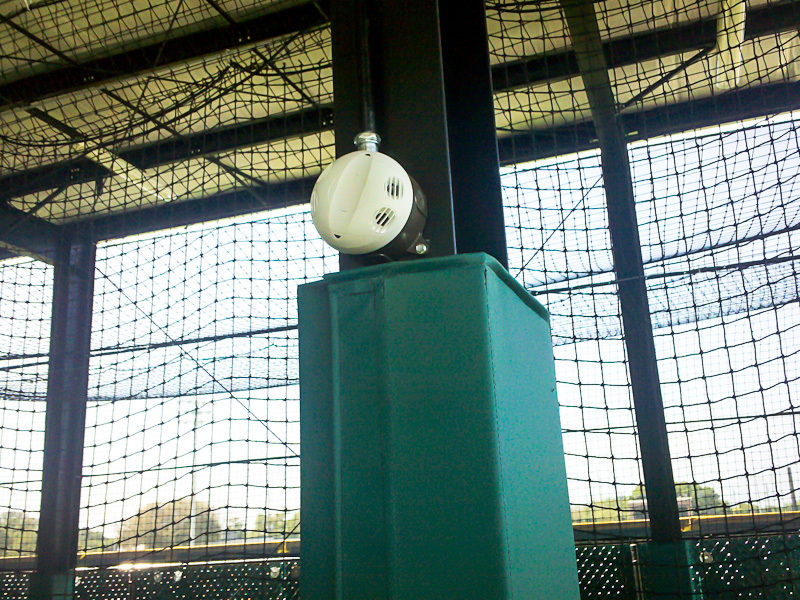 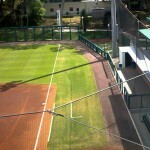 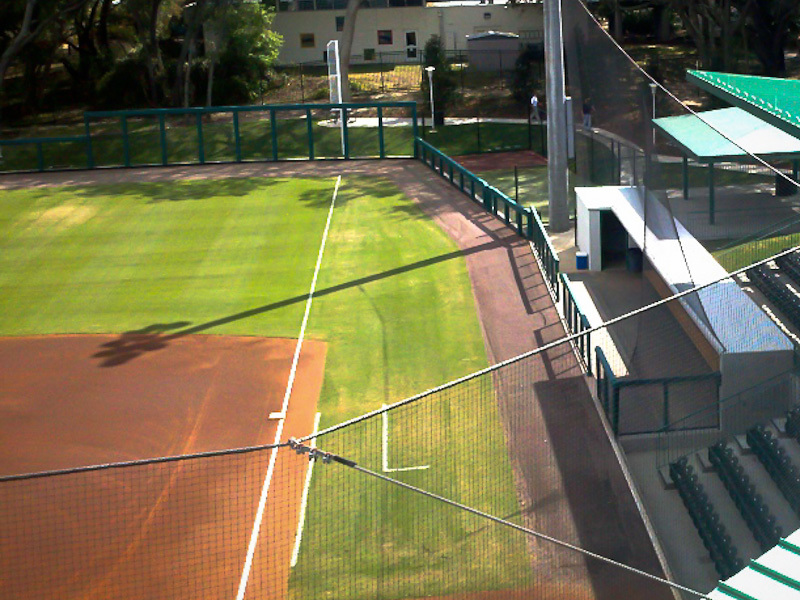 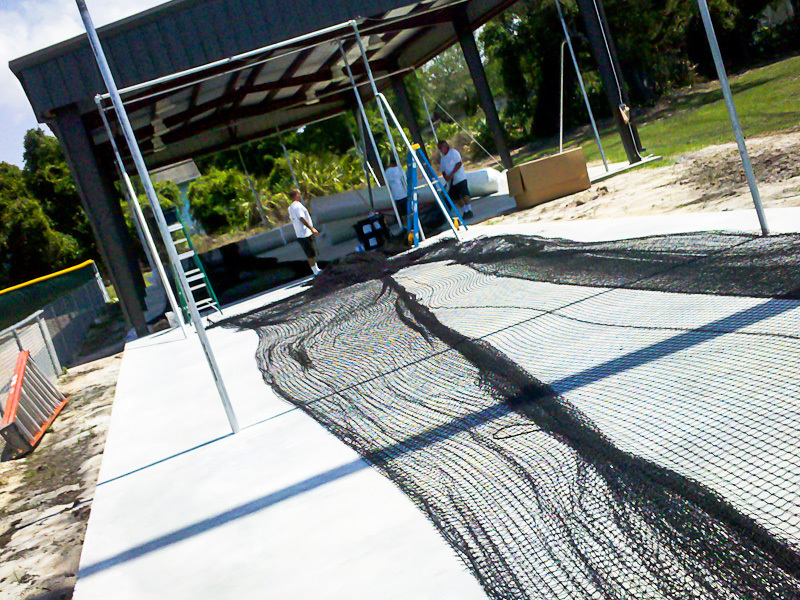 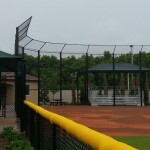 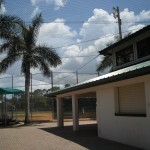 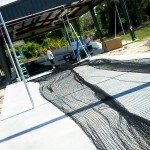 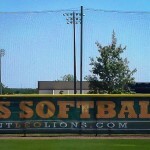 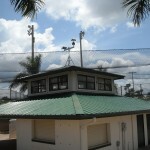 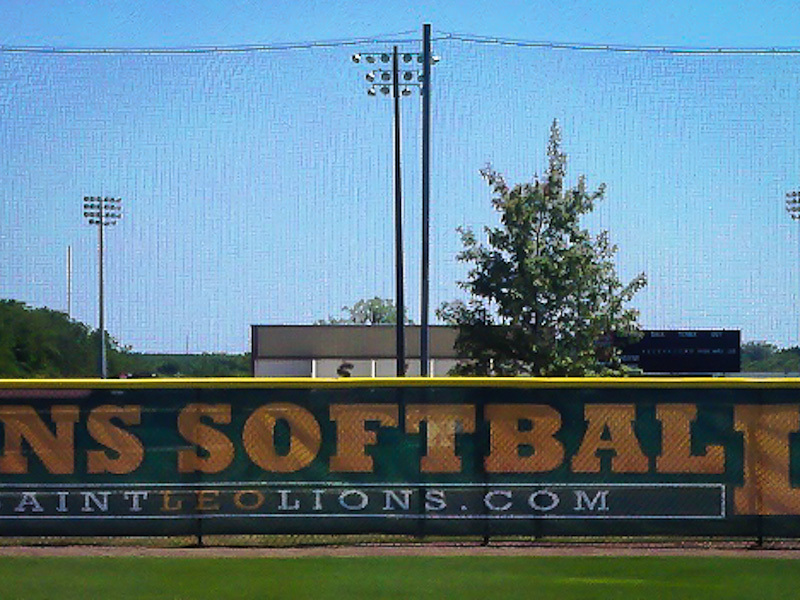 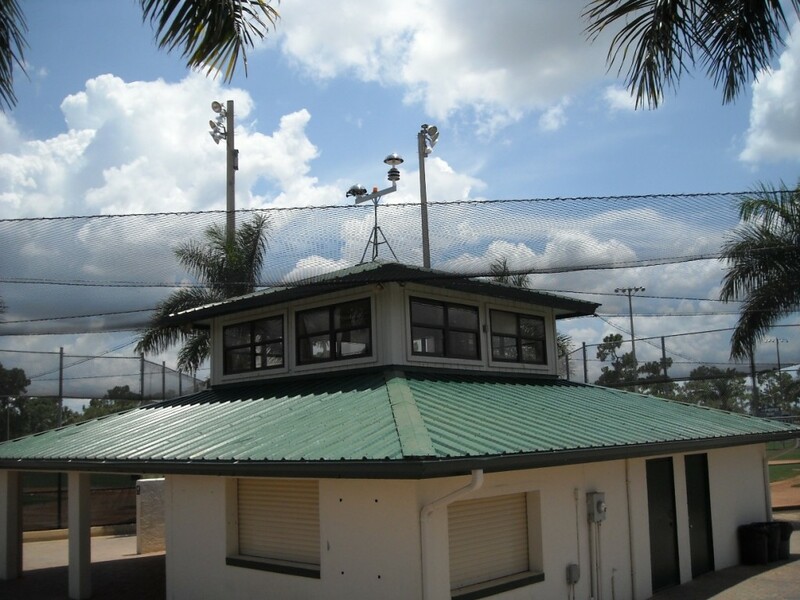 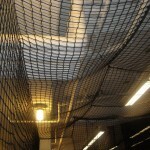 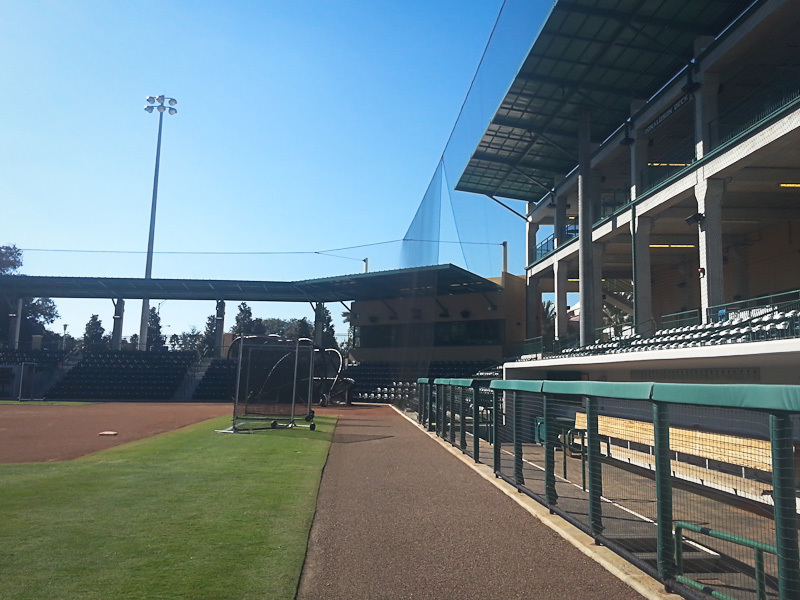 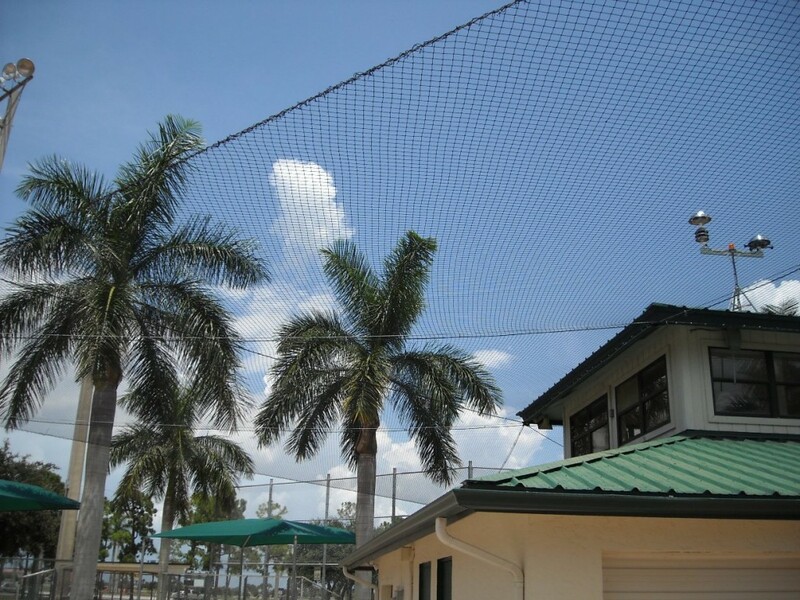 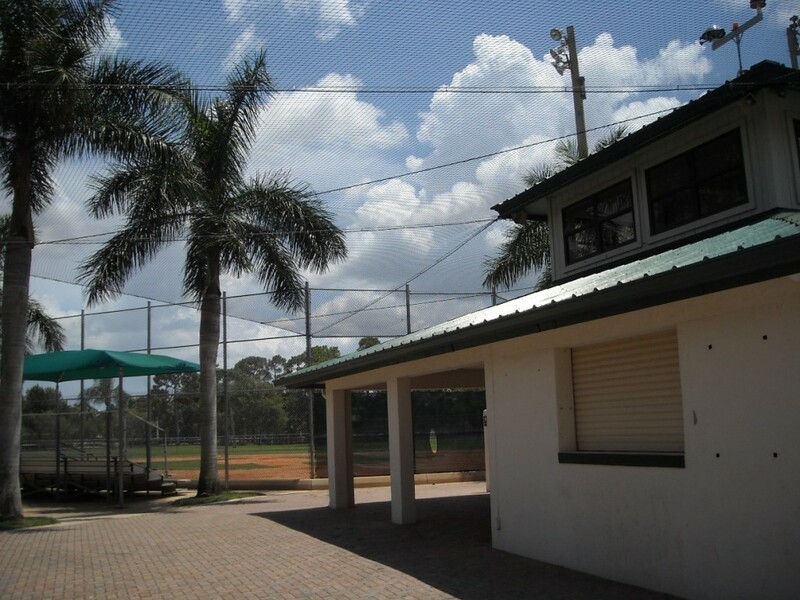 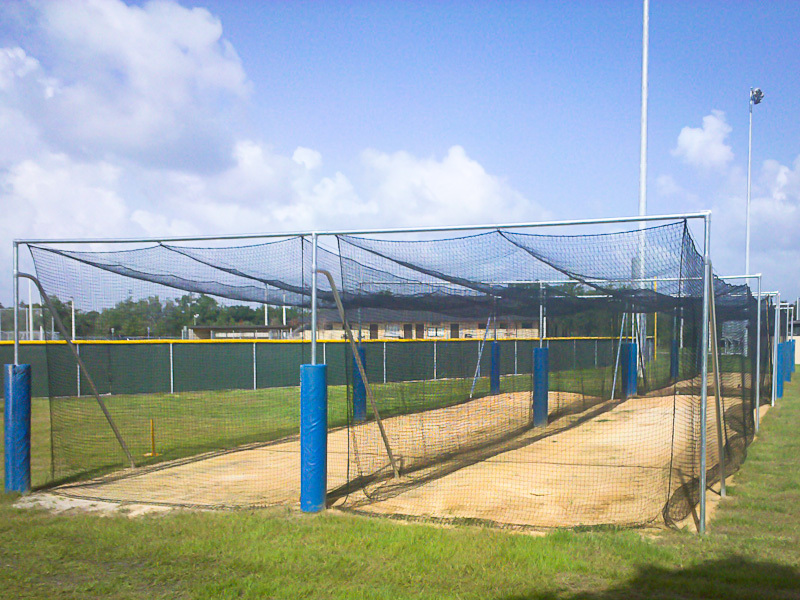 TLI offers net systems for your backstop, batting cage, overhead protection system, and field screens. 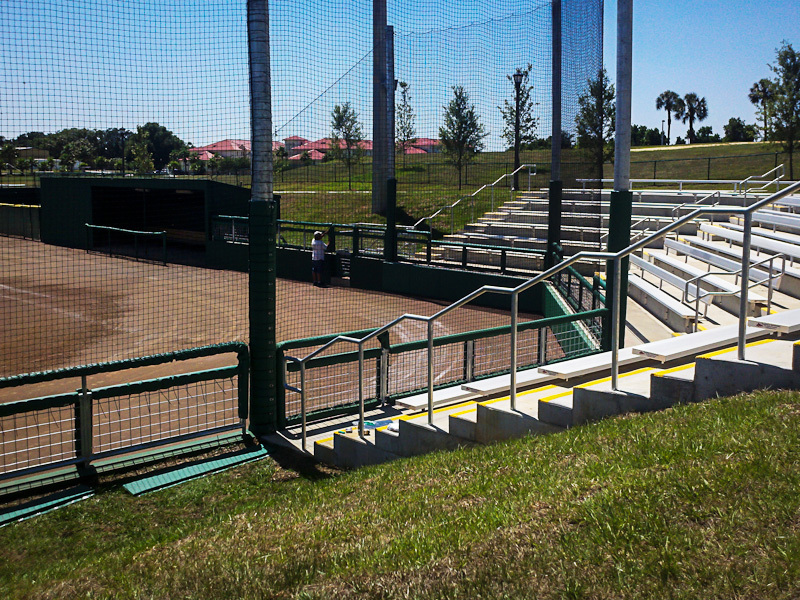 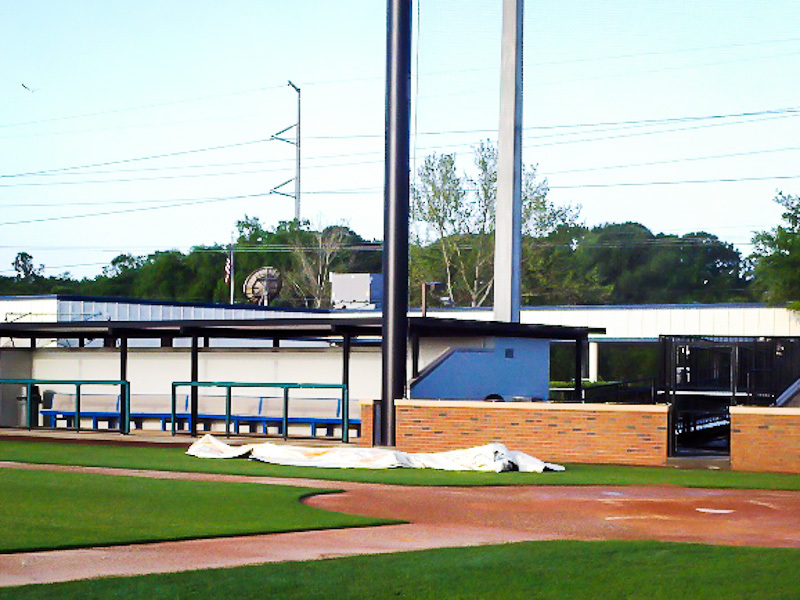 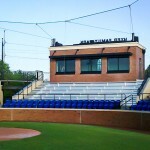 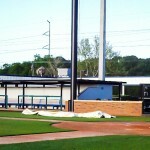 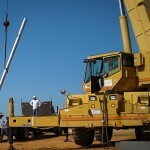 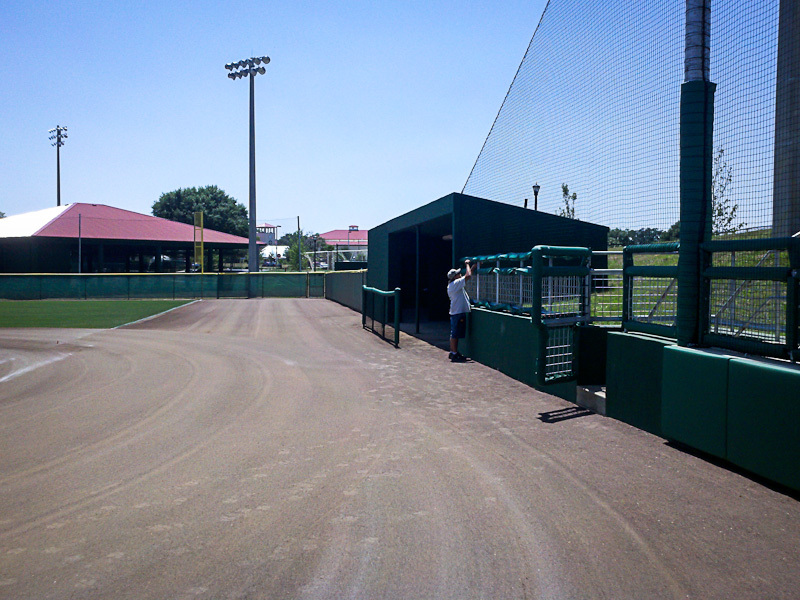 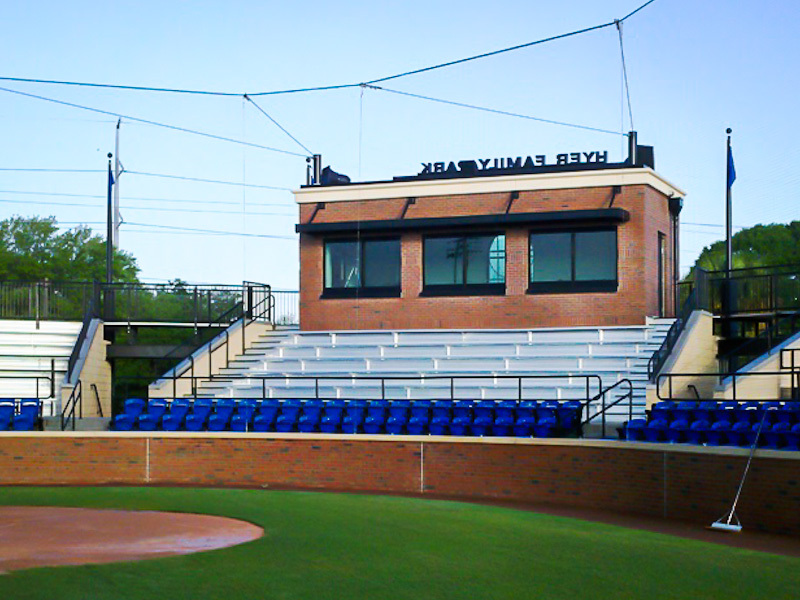 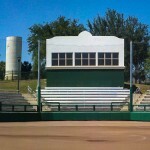 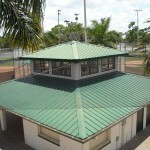 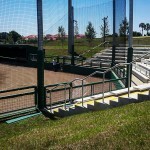 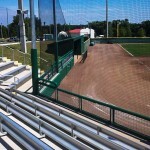 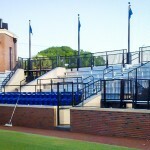 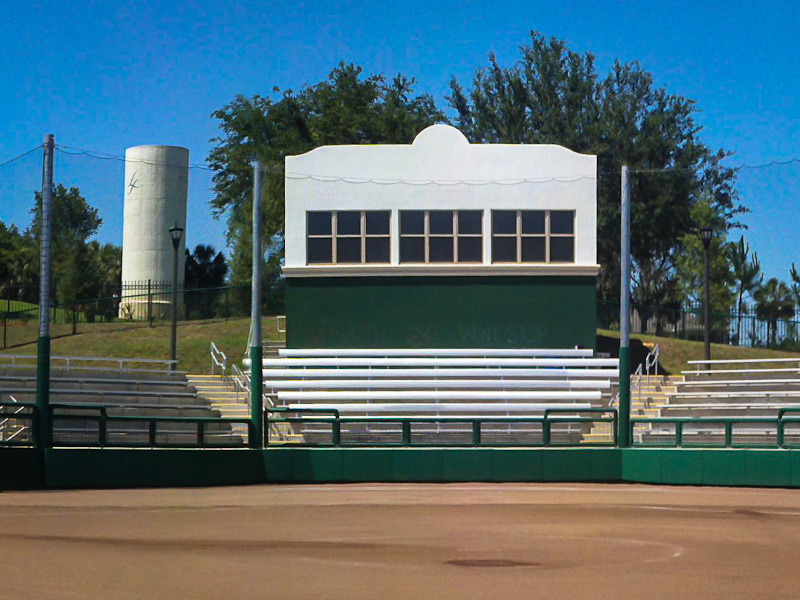 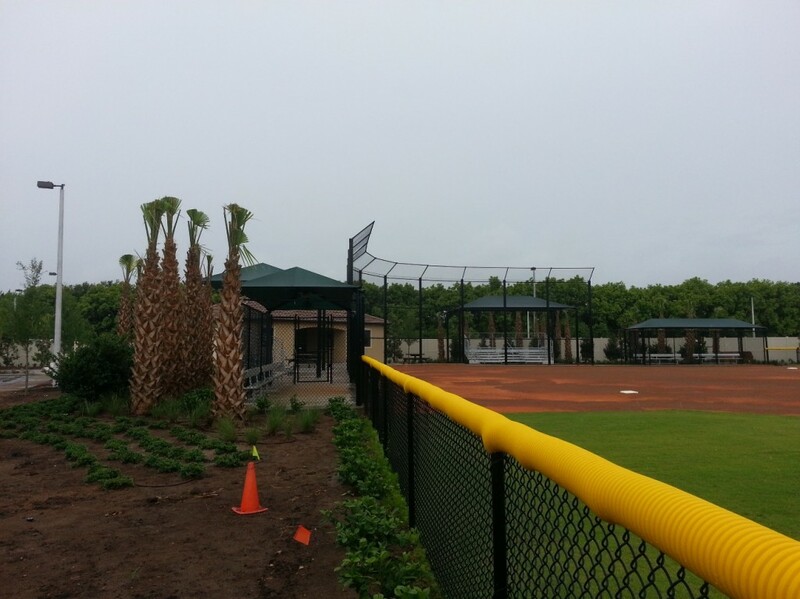 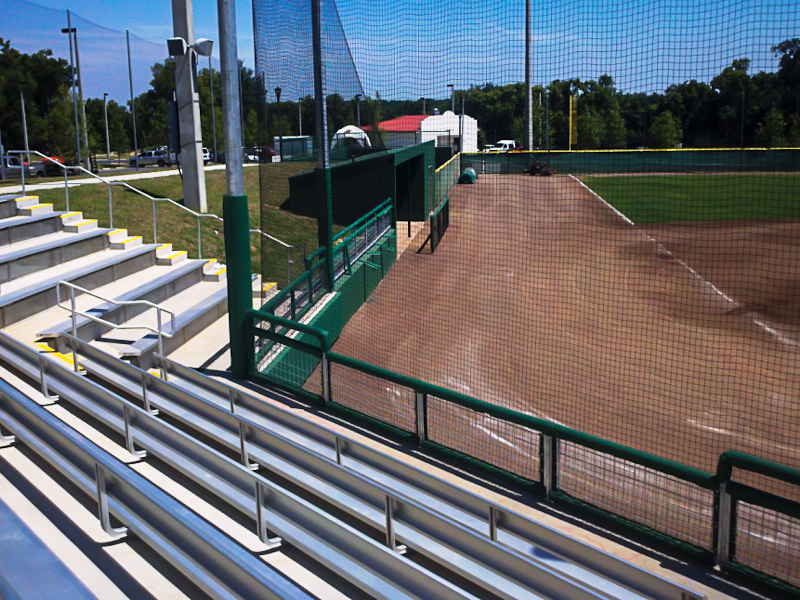 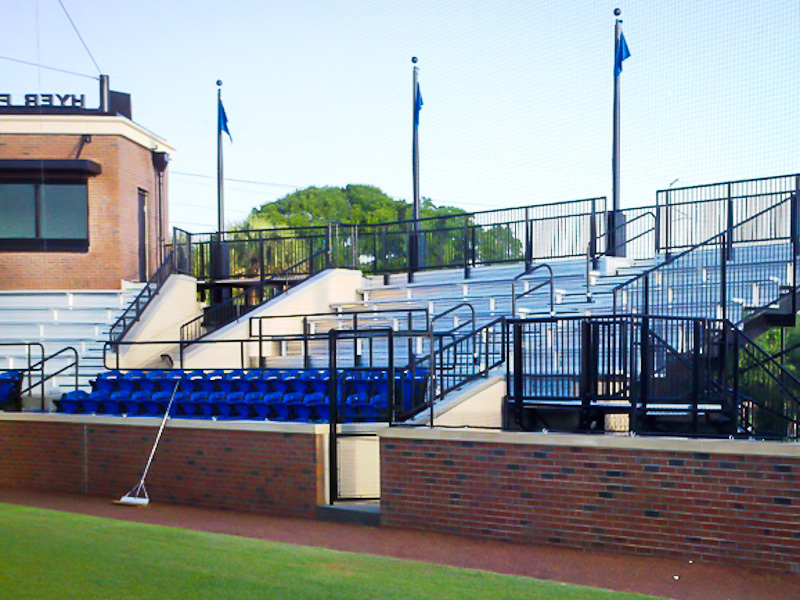 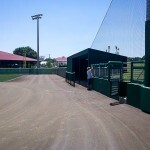 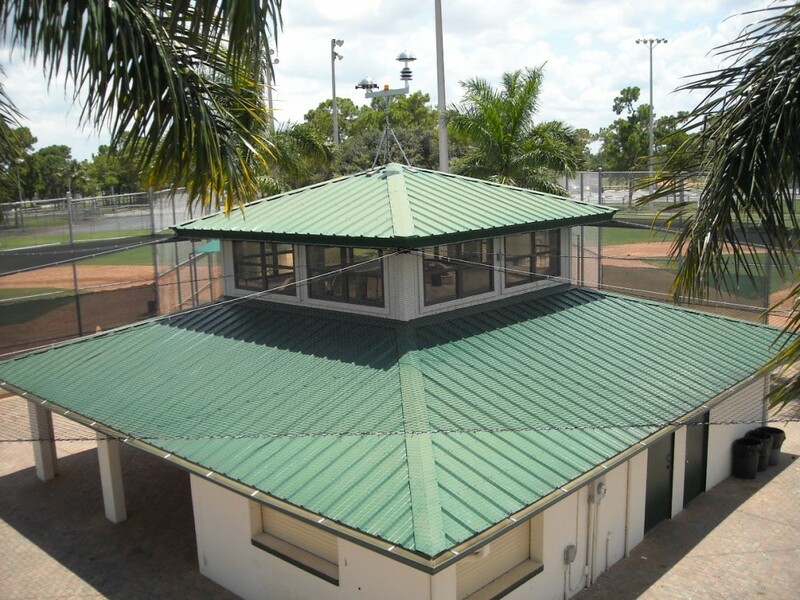 Protect your fans with a backstop system that fits your needs. 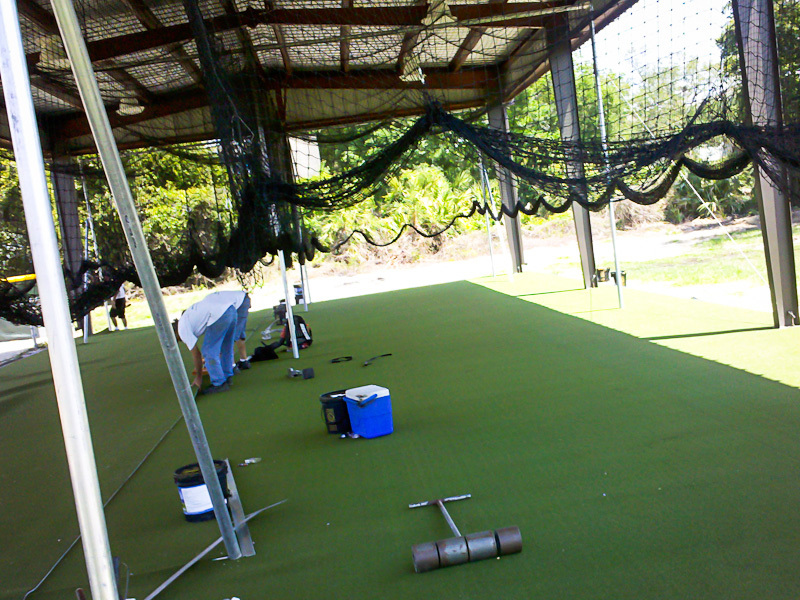 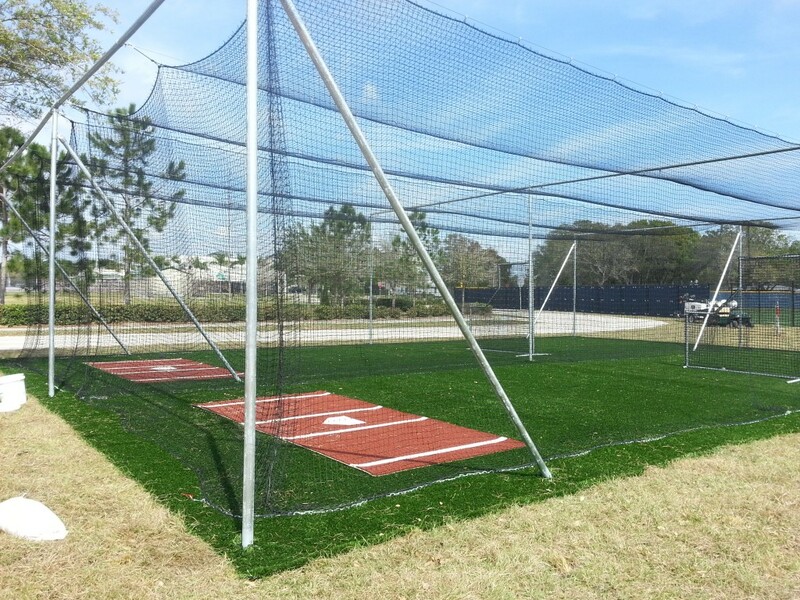 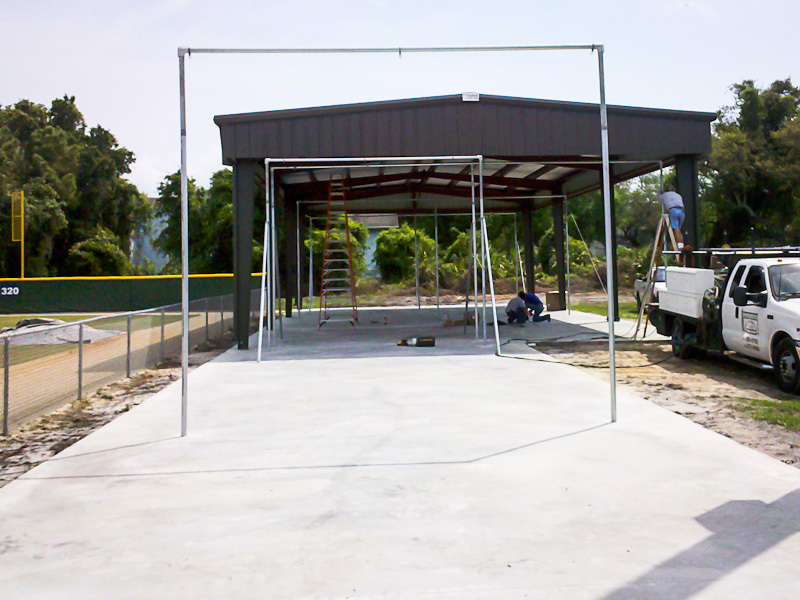 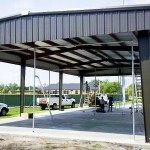 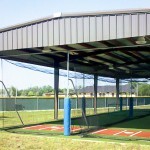 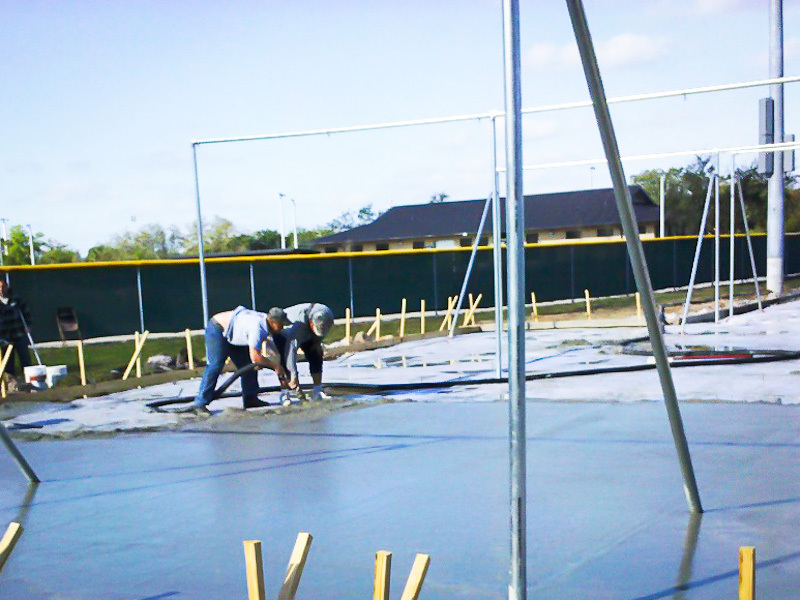 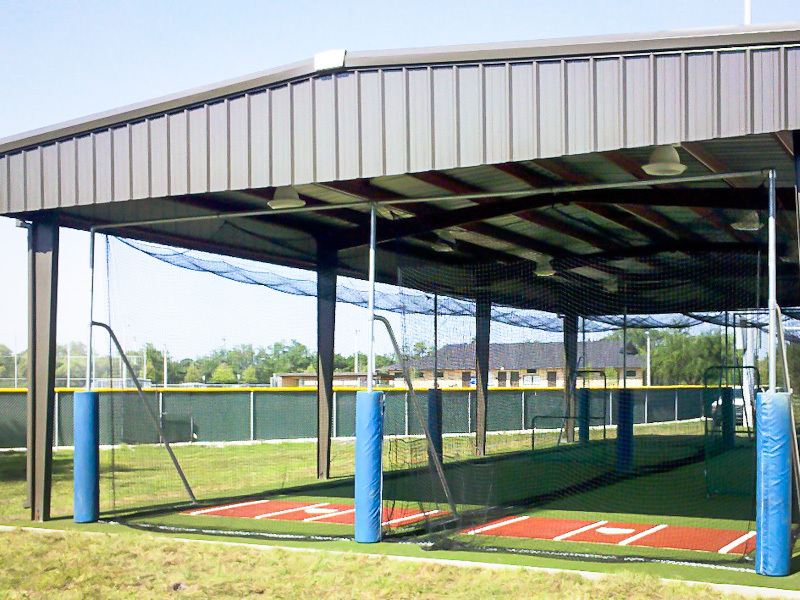 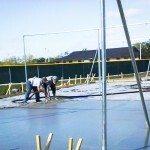 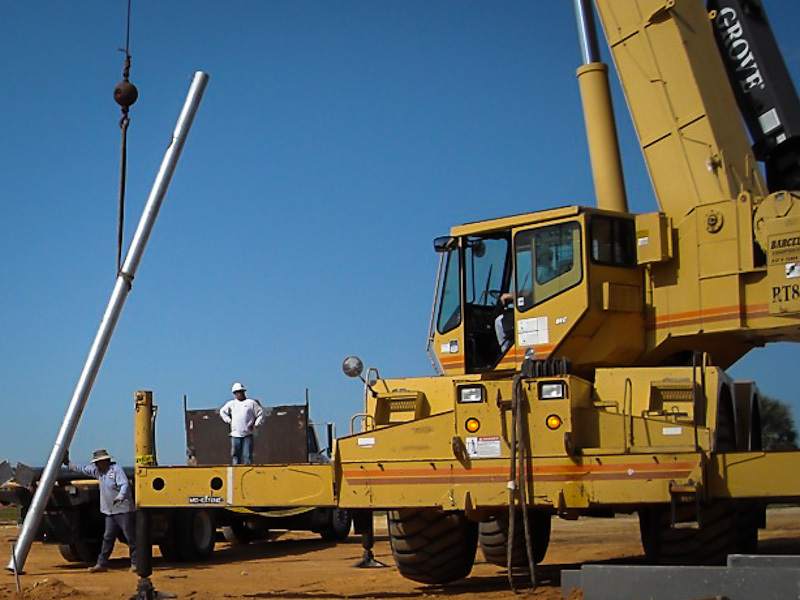 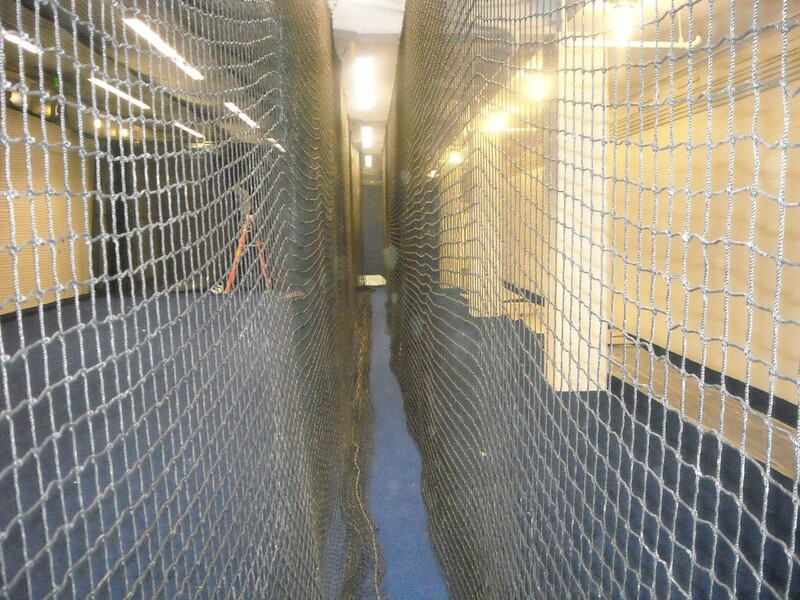 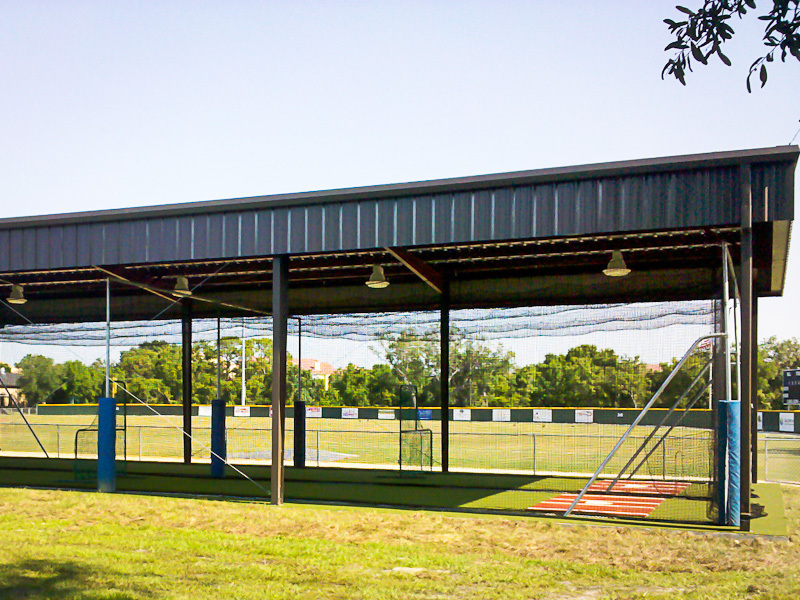 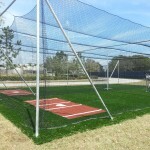 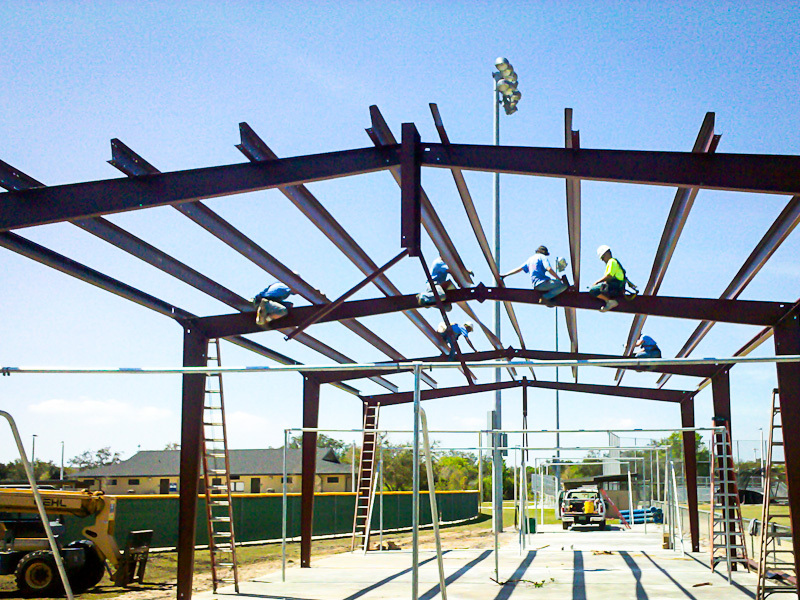 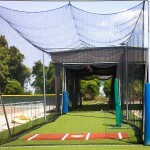 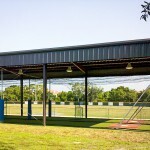 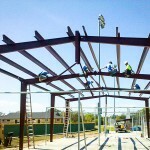 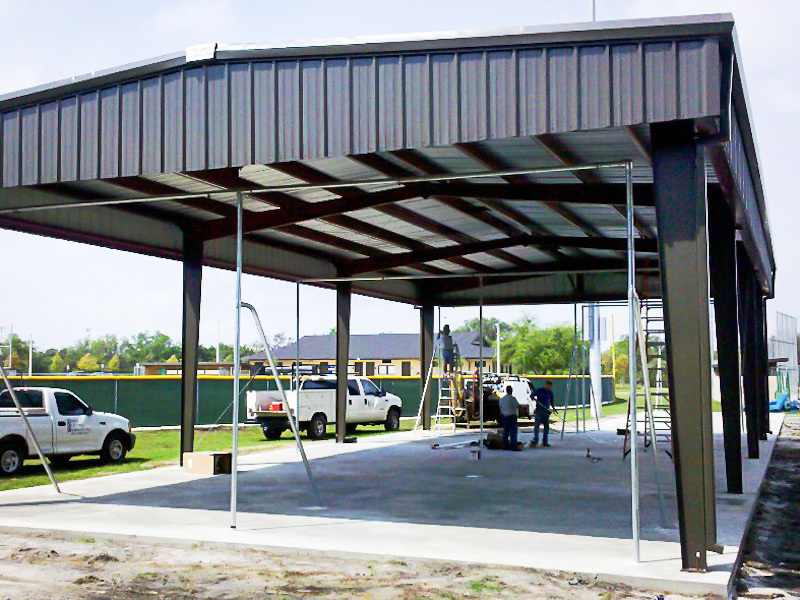 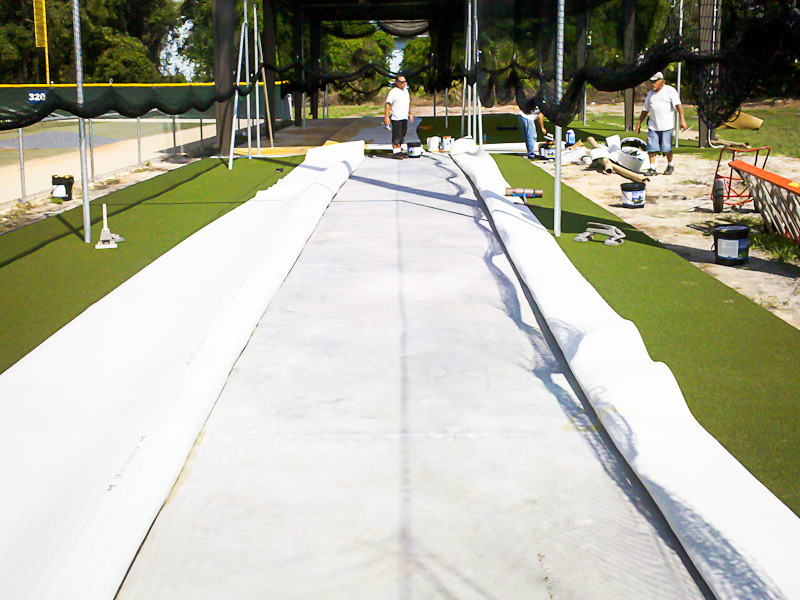 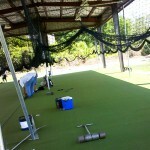 TLI offers batting cage systems to fit your needs. 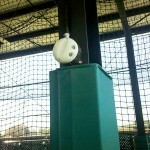 Foul balls in a spectator area, or high-traffic area, is a major cause of concern. 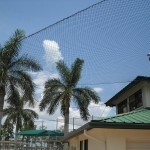 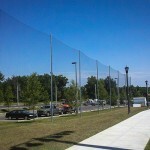 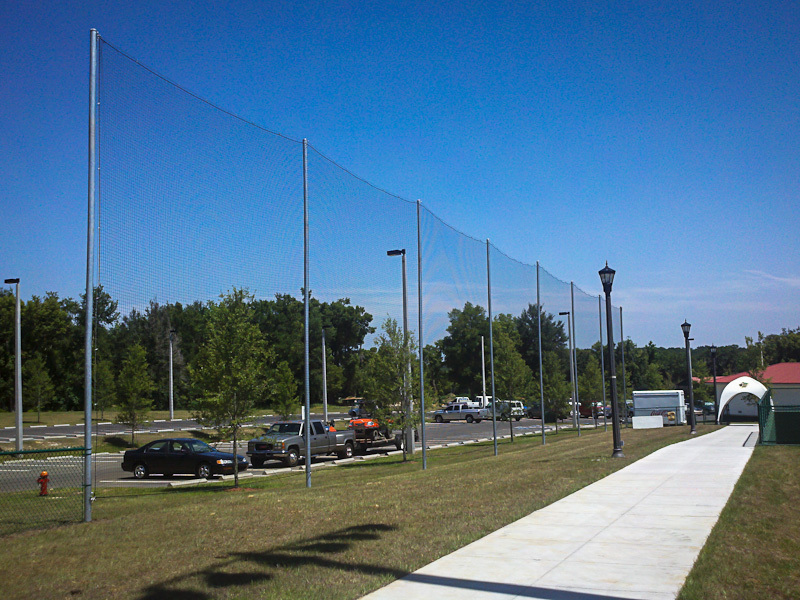 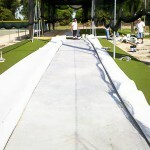 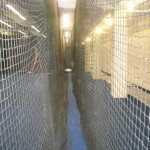 We can protect your spectators by offering an overhead protective net on existing structures. 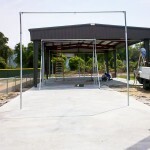 We are capable of creating free-standing systems as well.